Porsche Centre Vancouver’s 40,000 square foot dealership is located on Vancouver’s new luxury car row, Terminal Avenue. The new facility features a large, modern showroom, a private fitting lounge where customers can experience Porsche product customization and a customer cafe. The service centre offers increased capacity with 20 technologically advanced service bays, specialized vehicle lifts and a drive through service and valet entrance, for your comfort and convenience. 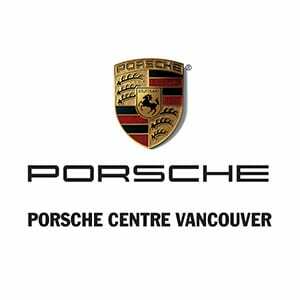 Our flagship Porsche Centre stocks Vancouver’s only certified new Porsche and pre-owned Porsche collection. Choose from Porsche 911, Porsche Cayman, Porsche Boxster, Porsche Panamera, Porsche Cayenne and the all-new Porsche Macan models.